“Get A Life!” is a daring statement. A fight-picking challenge, some would say, that may turn a few heads in anger. After all, we’re here at one of Tokyo’s most iconic shopping malls, ready to spend our earnings on things we may or may not need, and to live our lives the way we’re comfortable living them. Most of us don’t need shopping malls to intervene in our morality and challenge our norms. 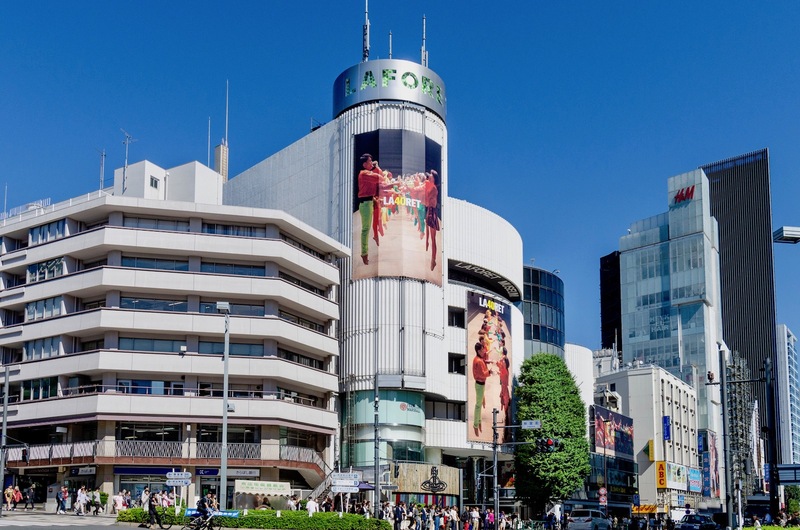 But for Laforet Harajuku, the shopping complex that has, since 1978, been actively involved in making Harajuku the fashion and consumer hub it is today, this is exactly the statement it wants to promote, now in the wake of its 40th anniversary. Starting from Nov 2, Laforet Museum, located on the 6th floor of the complex, will hold a special free exhibition in collaboration with Vivienne Westwood that puts the spotlight on activism and fashion — and all the wrong things we as consumers do. The exhibition, bearing the same title as Westwood’s famous 2016 book with that unforgettable cover, will display various collections and works by the designer that focus on specific activism themes. Among them are the famous T-shirts Westwood designed for Greenpeace’s “Save the Arctic” campaign (remember, that one where photos of celebrities like George Clooney and Naomi Campbell graced the London Waterloo tube station in 2015?). The exhibition will also have a special participation corner where visitors can donate used clothes and plastic caps which will be used to create a collaborative art project, in line with the campaign “Bring,” launched by Japanese eco-conscious firm JEPLAN. There will also be various limited products advocating for certain global activism themes supported by Westwood. 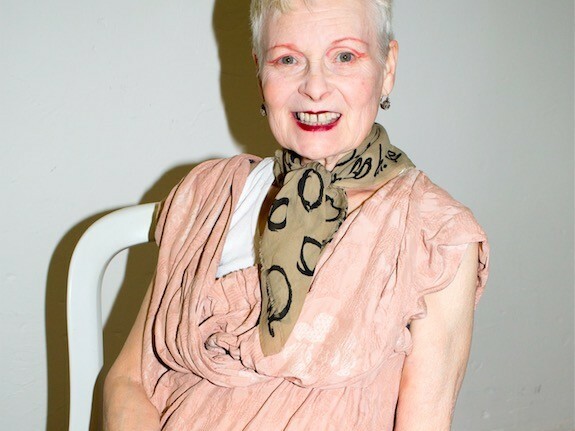 Vivienne Westwood, one of Britain’s most iconic designers, has throughout her career used her collections and shows as a platform to campaign for positive activism and has actively spoken about the dangers of climate change and over-consumerism. She has continued to advocate for buying less, practicing active recycling, limiting use of plastic, and has mobilized global attention around ecological crusading. Her famous words, ”The most important weapon we have is public opinion: go to art galleries, start to understand the world you live in. You're a freedom fighter as soon as you start doing that,” are ultimately what this special exhibition wants to convey to the public. Would love to organise a study trip there for my university classes. More activism can only be a good thing here. Could have been a more professional photo with a background to make her look better. Going to art galleries will change the world and become a freedom fighter - not sure I understand 100%.